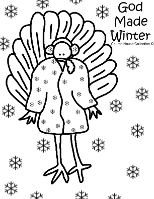 We have Turkey Thanksgiving Sunday School Lessons, Turkey Thanksgiving Coloring Pages, Turkey Thanksgiving Snack Ideas, Turkey Thanksgiving Printable Mazes, Turkey Thanksgiving Games, Turkey Thanksgiving Clipart. 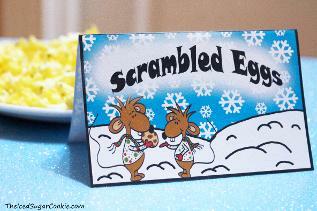 Turkey Thanksgiving printables for preschool kids in Sunday school or children's church kids ministry class. 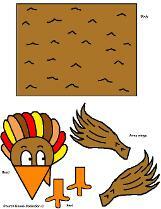 Turkey Sunday School Lessons -Turkey Thanksgiving Lesson plans that come with matching materials to go with it. Turkey Games -Thanksgiving Turkey Game ideas for Sunday school, children's church or for a fall festival. DIY turkey games ideas to make. 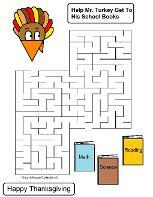 Turkey Mazes - Thanksgiving turkey printable mazes for preschool aged kids in school at home for fun. Turkey Clipart -Turkey Thanksgiving clip art for personal use, school use, Sunday school use, etc. 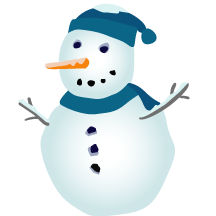 You may use these clip art images in your Church papers and bulletins. Thanksgiving Snacks - Turkey Thanksgiving snack ideas for preschool Sunday school class or Children's church kids ministry class. Thanksgiving, Thanksgiving Sunday School Lessons, Thanksgiving Crafts, Thanksgiving Crafts for Sunday School, Thanksgiving Clipart, Thankgiving Clipart for Sunday school, Thanksgiving Snacks, Thanksgiving Snacks for Sunday school, Thanksgiving Coloring Pages, Thanksgiving Coloring pages for Sunday school, Turkey Lessons, Turkey Crafts, Turkey Clipart, Turkey Snacks, Turkey Coloring pages, Turkey Ideas for Sunday school, Turkey Ideas for Kids, Cool turkey ideas for kids to do.